Today, the children had the chance to spend the day working on their artefact summative because we did a 'democratic' vote this morning and so we will be completing our math pre-assessment for geometry. The students have to finish their artefact and write-up by today. They are getting very excited and have been working very hard. So we have decided to make our museum as open house. 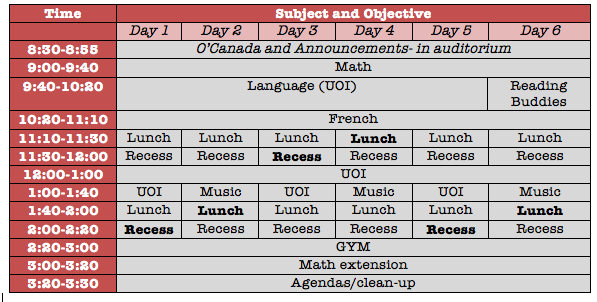 Therefore, on Monday, November 27 from 3:00pm - 3:30pm we are opening our museum to all parents! You can come see their amazing work and then you can pick them up directly from there (preferably the earliest at 3:30pm because they can then display their artefact to other people. Here are some pictures from today (sorry I would have had more but my phone ran out of space). 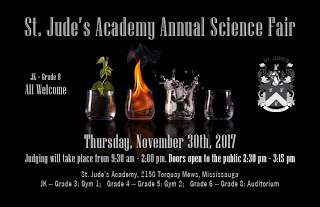 Also, the St.Jude's science fair is being held on Thursday, November 30. Our Very First Book Fair is Coming Soon – Yee-Haw! There will be lots of exciting books, posters, bookmarks, pens and pencils, etc. 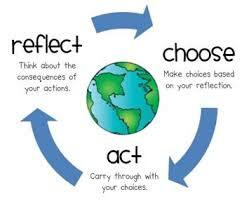 to choose from! Proceeds will go to buying great new books for our library. Students interested in being part of the Student Crew will be meeting tomorrow (Nov.21) at lunch.